We write and explain contracts in words you can understand. The purpose of any commercial contract is essentially the same: secure the deal and lay the foundations for a future relationship. Those negotiating the agreement will have another common goal: get the deal finalised as quickly as possible. Achieving these objectives can be done by following a few simple rules. 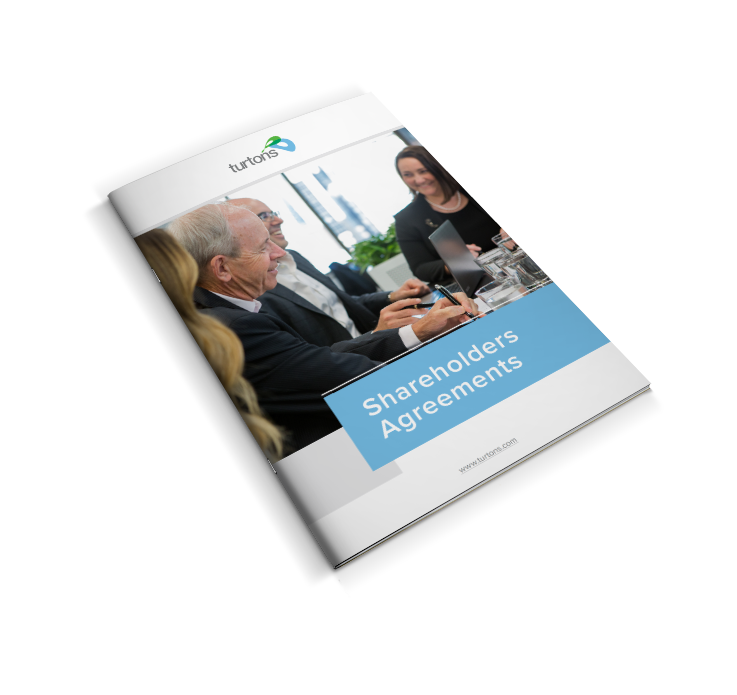 These rules apply regardless of the nature of the contract, whether it be a standard set of trading terms, a large one-off supplier or customer agreement, a joint venture agreement, a software development contract or some other business deal. Focus on the things that matter, and be ready to make concessions on those that don’t. Be firm about risks that you are not willing to accept. Don’t waste time or erode the relationship by negotiating immaterial issues. Present your offer in the way that will be most compelling to the other party(s). This isn’t (just) about formatting and presentation – it’s about creating a set of terms the other side will embrace. And often, this means thinking differently about the way you do business. Be prepared. A good set of standard trading terms is a starting point. When negotiating larger contracts, make sure you have identified all of the risks that could arise. Consider their relative importance and have a clear strategy for how you intend to manage them. Our largest area of practice involves commercial contracts. 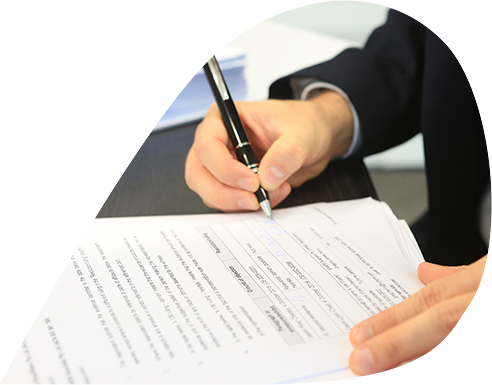 We can help you refine your approach to entering contracts, assist you in developing new and better ways to commercialise your goods and services, and develop new forms of contract (electronic or hard copy) your customers will happily accept. We can help design, negotiate and prepare agreements with your business partners, including suppliers and joint venturers. A number of our clients operate in the construction and technology sectors and we have significant experience in those areas. Risk management doesn’t live in a folder. They’re comprehensive. They deal with all possible permutations, and explore all problems that could arise. They are very solutions-focused. Over 30 pages of detailed commentary, including a glossary of useful terms and a sample decision-making matrix. Complete this form and we'll contact you within 48 hours.